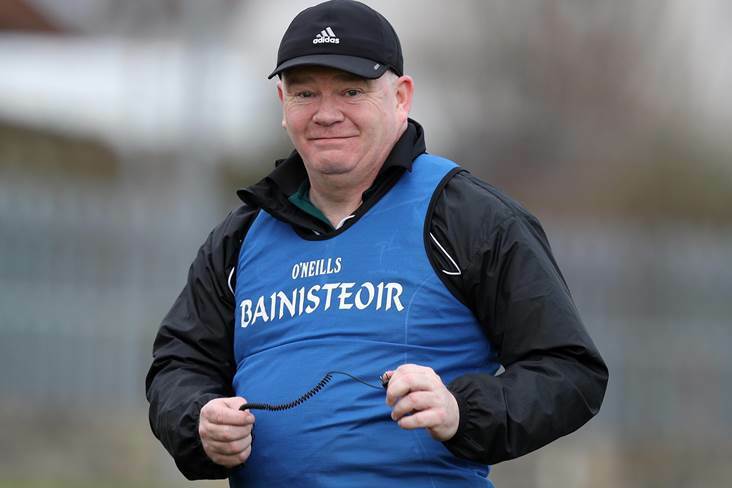 Joe Quaid was pleased to win silverware in what was just his second game in charge of the Westmeath hurlers on Saturday. However, the former Limerick goalkeeper wasn't getting carried away after the Lake County's Kehoe Cup final penalty shootout win over Antrim in Abbotstown, insisting that promotion from Division 2A of the Allianz League was his main priority. "Silverware is silverware whatever way you get it," he said. "While I'm not overly enamoured with the display we put in, it's nice to win a trophy. We looked dead and buried with two or three minutes to go. "The most pleasing aspect of this is that we used so many subs and each one that came on made a massive contribution. That's what we are about at the moment, trying to build a panel. It was proven today that a panel is invaluable. "It was men against men out there. It was manly stuff and some big hits went in, and I was delighted the way our lads stood up."